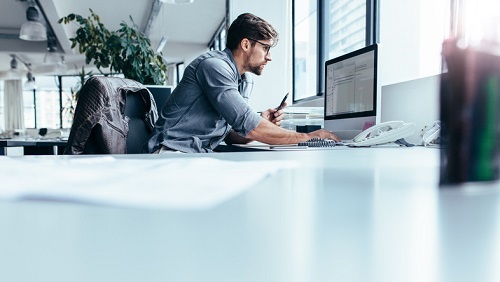 With a rapidly evolving insurance landscape and a relatively small market share, brokers have a tough job remaining competitive and staying on top of new trends – and it can’t be done alone. With 34 years of experience in the insurance industry, commercial insurance broker Andrew West currently runs Hamilton-based Andrew West Insurance Brokers. According to West, one of the biggest challenges currently faced by brokers is the decreasing pool of local insurers which can create a tough job in securing the best policies. This is where business support really comes in useful. “Having enough insurers in the local market to offer my clients the best possible terms available certainly is a challenge,” West told Insurance Business. 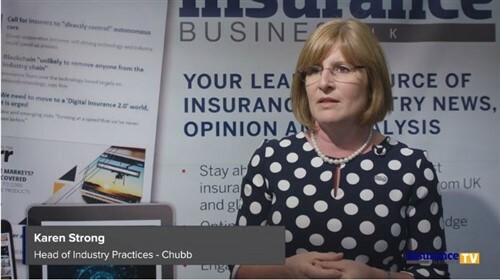 West says the number of brokers has substantially increased in the market over recent years while the number of insurers has substantially decreased, though the growing number of underwriting agencies has eased the pressure and helped to make securing policies somewhat easier. In particular, the market has seen a significant increase in the amount of liability and cyber-related policies; potentially a result of the increased amount of compliance and legislation facing businesses.